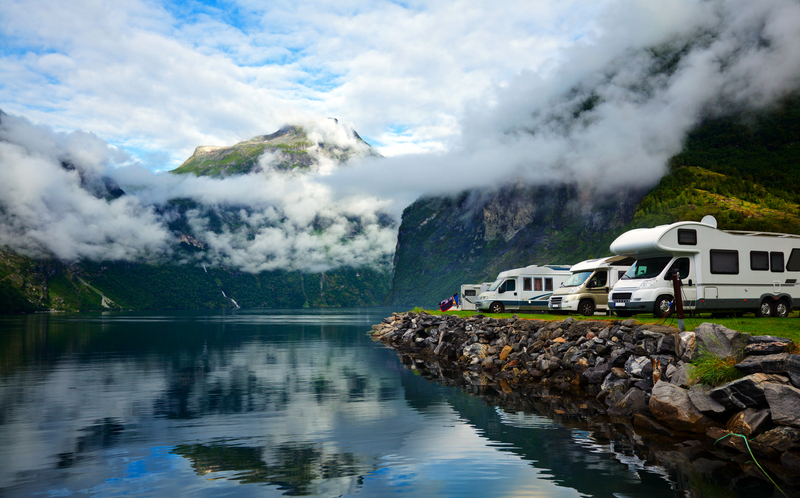 Here at B&B RV, Inc. we have a complete service department to serve the Rocky Mountain Region. Our new, larger facility has allowed us to offer even more services including automotive services to our neighbors in and around the Stapleton neighborhoods. 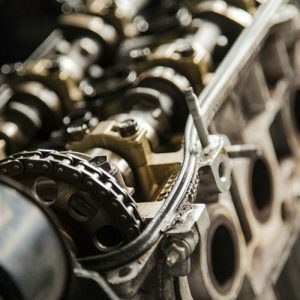 If you’re in the Mile Hi city and looking for repairs or a service center for your RV, camper, truck, commercial vehicle or car, we can take care of you. 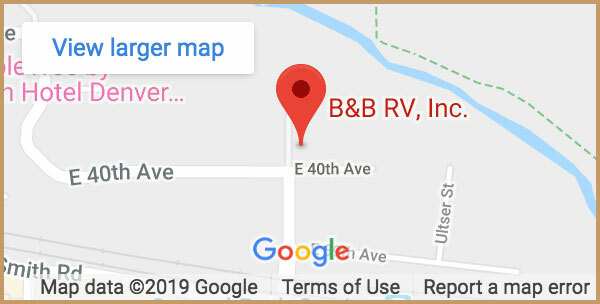 At B&B RV, Inc., we offer motorhome repair, RV service parts, trailer repair, and trailer parts. We are a complete RV service center located in Denver, Colorado. 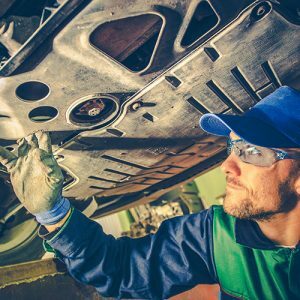 We perform all types of RV, camper and mechanical repairs, chassis and driveline repairs, engine repairs, and RV interior repairs. We do not have a body shop but can perform minor body damage repairs. We work with most extend warranties and insurance companies. We are factory direct with many manufacturers as well as the major warehouses, giving us access to most parts. 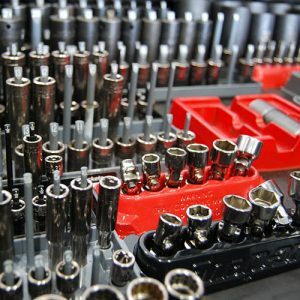 Here at B&B RV, Inc. we offer parts, service, and accessories for all your automotive and RV needs. So, you can trust us with not only your RV, but your car, truck, and commercial vehicle as well.